Today a new designer Emma Godfrey. 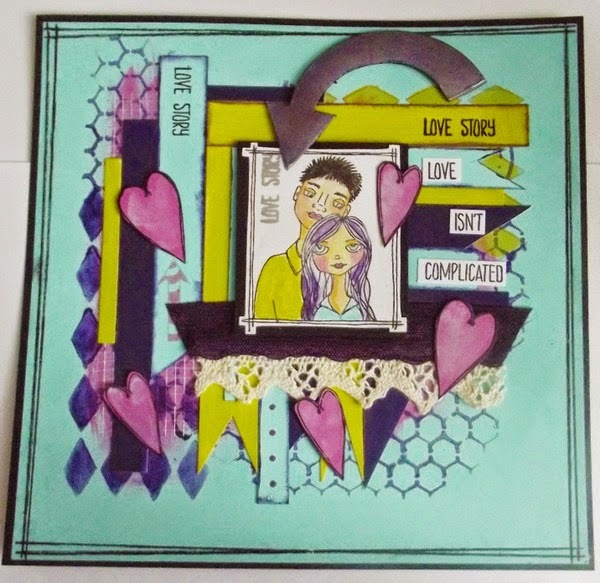 Emma is an avid scrapbooker and her stamp range has a real love for the new pocket scrapbooking trend. For those of you who love Project Life, pocket scrapbooking is following that trend but taking it further as you design your own cards using your stash, so that your pocket scrapbook is unique to you. Today Clare Lloyd's new range of four stamps designs have also been released. Like Emma's, these stamps are so versatile especially for art journaling and mixed media projects. I can see them having great appeal to younger crafters and can't wait to get some of them down into an art journaling page. Great for teenage birthday cards and scrapbooking too ! 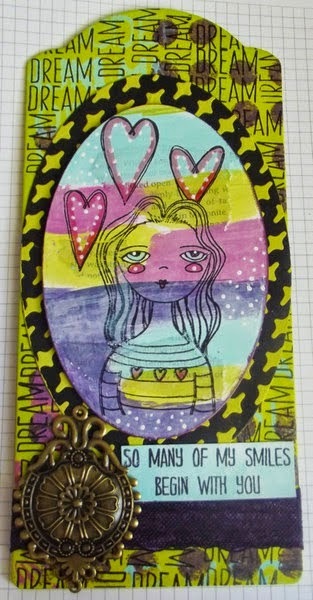 Check out the Paper Artsy blog - Leandra has a video up on these plus lots more great inspirational samples. For those of you coming to our art journaling classes, you'll be getting the chance to play with these real soon …. That's it for today folks - I know you are surprised to see me still popping up each day with new Paper Artsy 'stuff'. Would you believe me if I said I'll be back tomorrow ???? ?